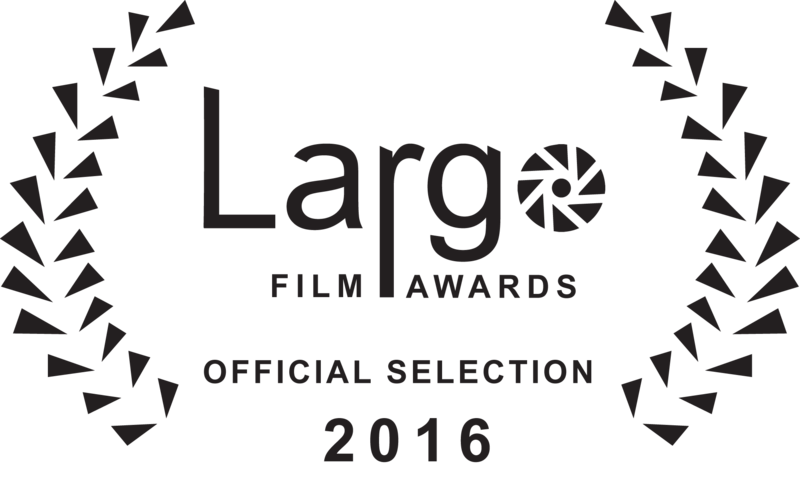 Touch was submitted to the Largo Film Awards, receiving a nomination for best film in April 2016. Click here to view the Largo Film Awards website. The reviewers had some nice things to say about the film. Below are some of their comments. Explanation of Rating: Touch is an active reminder of the empathetic power of cinema to bind people together, shining a light on the strands of love and hope in the midst of despair and despondency. Noel Harris’ film favours a tense realism over melodramatic flourish to strike a balance between a bleak atmosphere and a resonant humanist touch. The seemingly small stakes of Connie, a single mother struggling to support her children, parallel to her brother Paul’s financial troubles, are visually transformed into the fate of the world. Harris hones in on their home, a small, grim world occupied by furtive glances through windows, landlords pounding on the door, and children forced by space to be aware of adult problems and concerns. A powerful performance by Krystin Pellerin as Connie provides an emotional anchor to the film, allowing the audience time to see and hear the desperation in her voice and the fear on her face as she struggles to find work and care for her children. Darryl Hopkins as Paul is a forlorn figure, a last resort to help out his sister, but his taciturn, tired love for his niece comes to life as he slowly scratches her back while she falls to sleep against him. Touch is commendable for its concern with telling its story visually, allowing simple gestures to take hold over words in key moments. The film’s zenith, where a subtle turn of audience expectations culminates in selfless sacrifice and a simple exhausted smile, accompanied by The Cinematic Orchestra’s aptly titled track “To Build A Home”, strikes a sentimental chord that continues to reverberate after the closing credits. Poverty can be a source of strife and sorrow, but where it can cleave a family apart, Touch shows how it can cleave a family together. Explanation of Rating: Like the title offers, “Touch” is a short film that aims touching the heart of audience. The film is about a moment of a family which is taken care by a single mom. In a desperate moment, she got refused from all people whom she asks for help, except her brother whom she’s not very well. One of the most astonishing part of the film is the photography and editing. Light, locations, and framing have been done with a great attention.